She may be just one girl, but she dreams that she will one day change the way millions receive education and experiences. 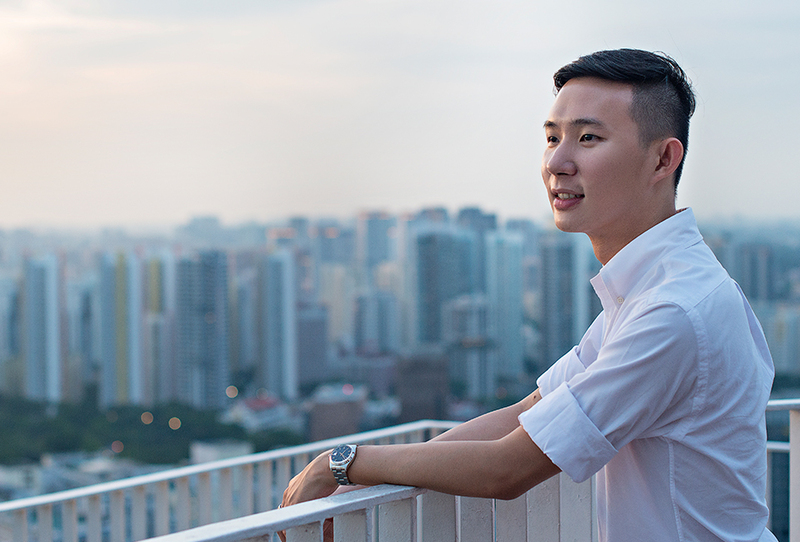 A recent graduate from the National University of Singapore (NUS), 24-year-old Poornima Venkataraman understands that she benefitted from rich opportunities that, unfortunately, not everyone is privy to. So, the ambitious and determined Poornima has set her sights on changing this. She hopes to assist the socially immobile and present them with the same immeasurable opportunities she has been given. A behemoth task, indeed, but not one that daunts her. No matter how intimidating the task, Poornima endeavours to tackle it head-on. 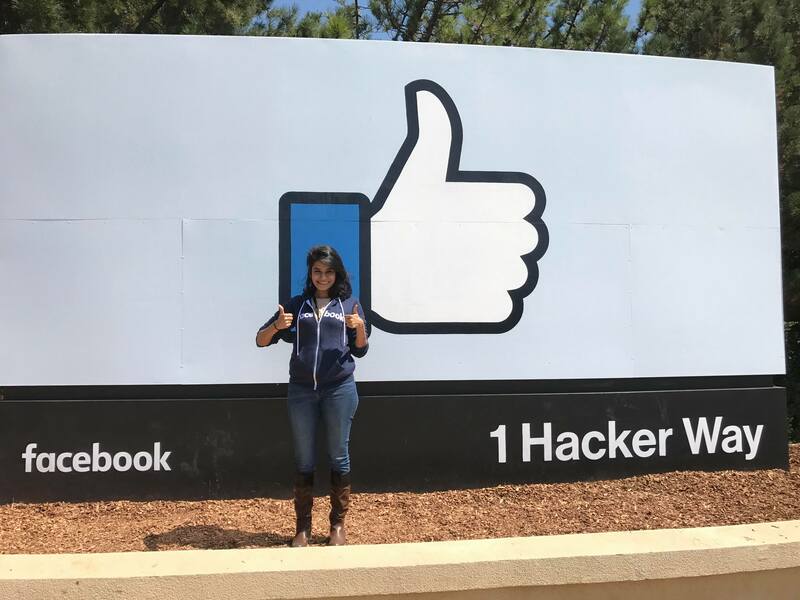 Poornima visited Facebook’s Headquarters in California. “As long as you're doing something you are really passionate about, you will definitely get it done,” she says. Today, Poornima works and thrives at Facebook, as a Data Specialist with Developer Operations. 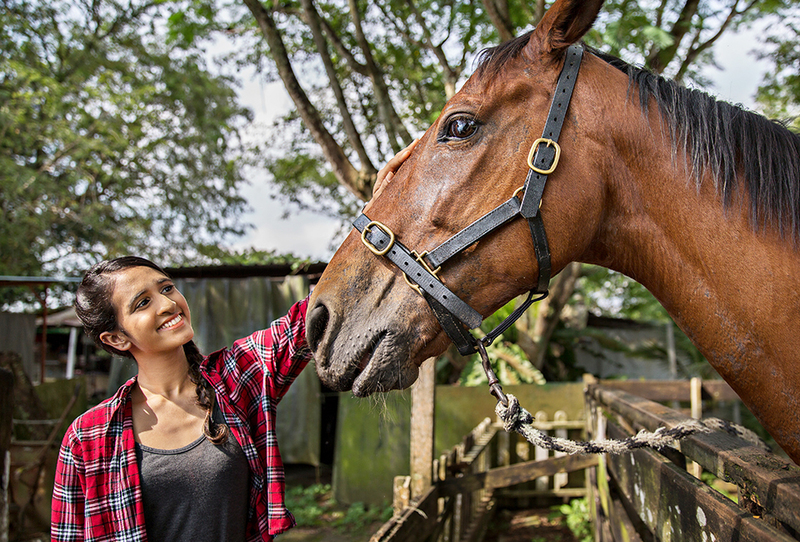 For Poornima, working at Facebook was a dream come true. Not only is it a massive company that is shaping the world, the company vision - to connect people and grow communities - is one that Poornima identifies with strongly. “Who I am today is because of all the experiences I’ve had, and the people that I’ve met,” Poornima says. Knowing this, she feels that people should not be restricted by whether or not they can get the same opportunities. 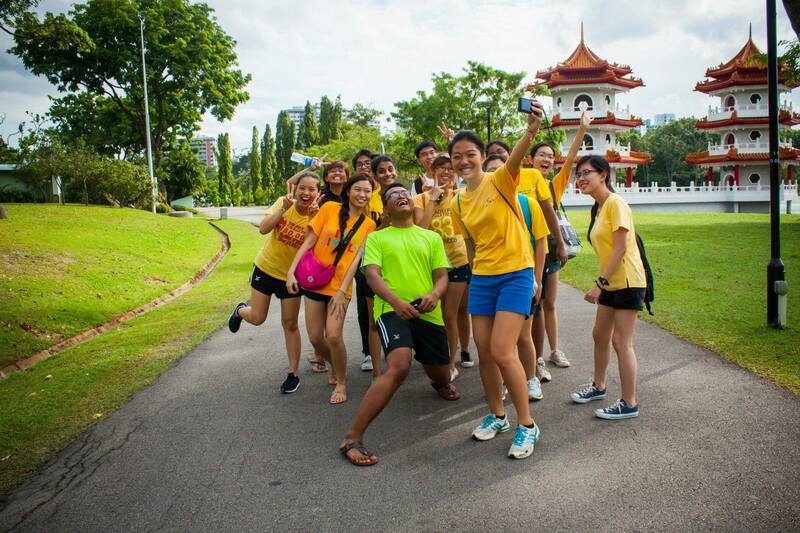 Poornima with her orientation group mates during her time at NUS. There are barriers, of course - with the most glaring one being the technology itself, or the lack of it. 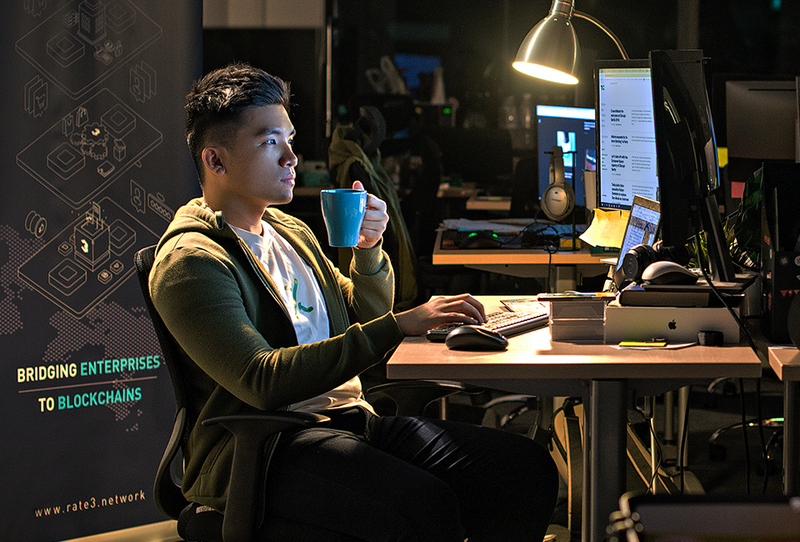 Today, leading universities like the Massachusetts Institute of Technology (MIT) or Stanford have developed educational technology courses that anyone, anywhere can access. “But, our technology has not advanced to the stage where people can just remotely work with each other, and still obtain the same experience of working side by side,” says Poornima. However, Poornima believes it is possible to one day step it up further, and bring both experiences, along with education, to those willing and able. She realises there are challenges to that dream, but adds: “As of now, I am trying to understand through my roles with businesses and developers how individuals in developing nations acquire knowledge and experiences. In particular, the impact of this on their development. This is just a stepping stone for the idea." a mobile social gaming network in Silicon Valley. 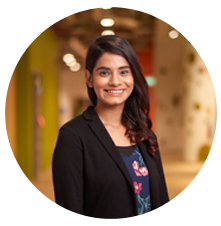 Prior to her role as a Data Specialist, Poornima worked as an Account Manager where she liaised with small and medium enterprises in India. She interacted with small businesses that, on some occasions, employ underprivileged women or staff with very specific art skills that a mass model of e-commerce might not be able to leverage. Seeing the benefit that connection had on a community spurred the hardworking and passionate Poornima to continue pushing for social change. She has spent some of her time volunteering as a coordinator with SheWorx, a leading platform that is driving the movement for gender parity in entrepreneurship. Female entrepreneurship is an issue Poornima holds close to her heart. 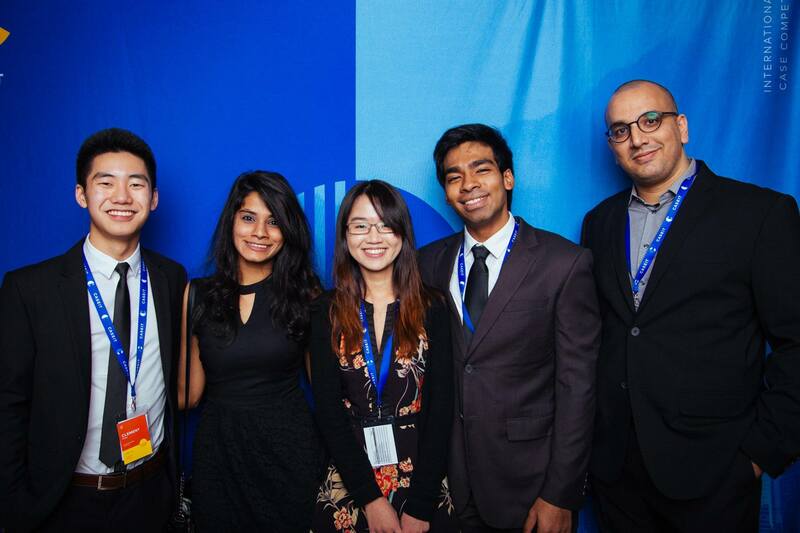 Poornima (second from left) with her team at a case-consulting competition in Canada. And at Facebook, Poornima has the chance to work with them through She Means Business, a programme for entrepreneurial women to make valuable connections, share advice and move forward, together, to ease their business journey. 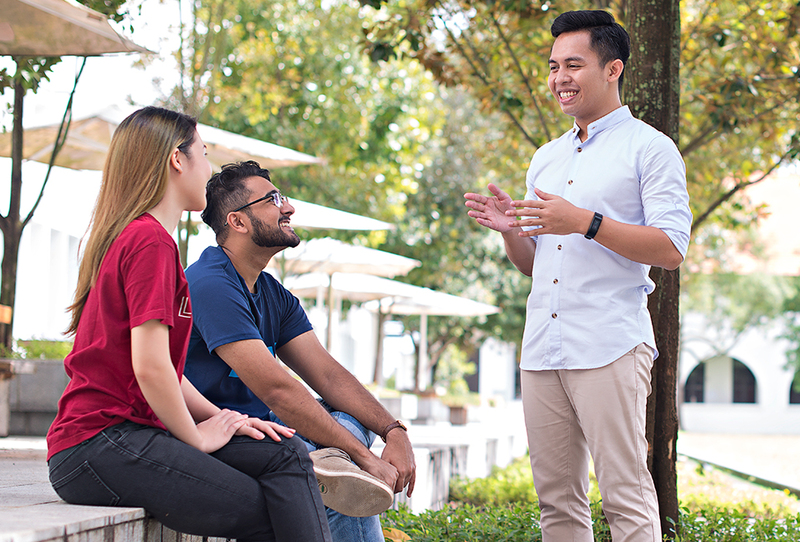 “No one has said ‘no’ when I’ve asked for mentorship,” Poornima says of NUS’ mentorship-rich education model, which she credits for preparing her for her current role. 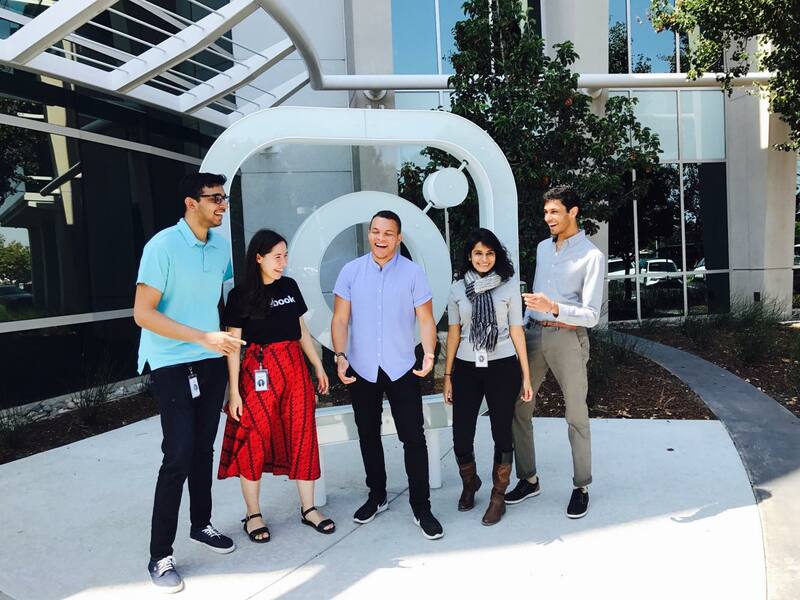 Poornima (second from right) at Instagram’s Headquarters in California. 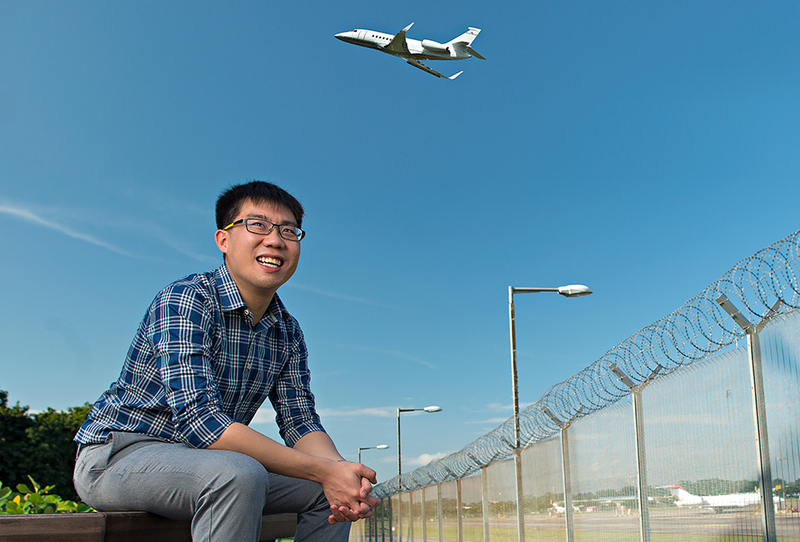 “For example, I was part of the NUS Entrepreneurship Society,” Poornima shares. 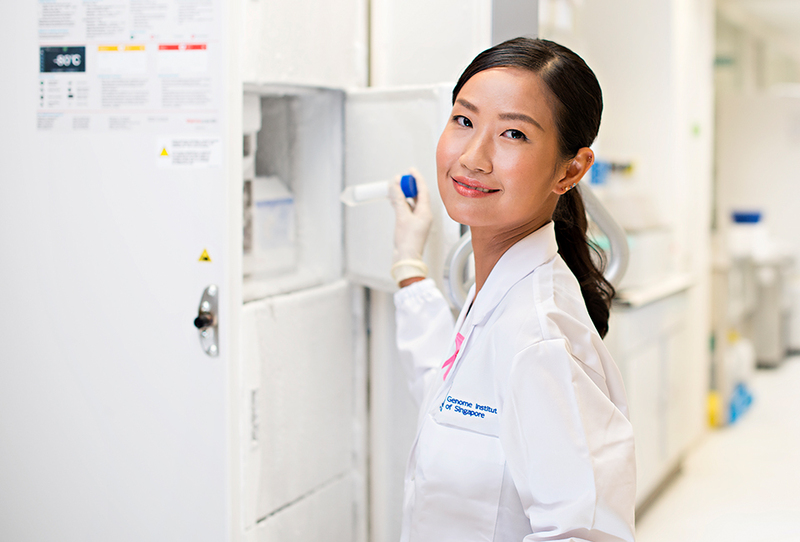 There, her peers and professors helped further develop her consulting skills. She was then encouraged to join a case-consulting team that went on to represent NUS in a case-consulting competition in Canada - a cherished experience that taught Poornima invaluable soft skills.